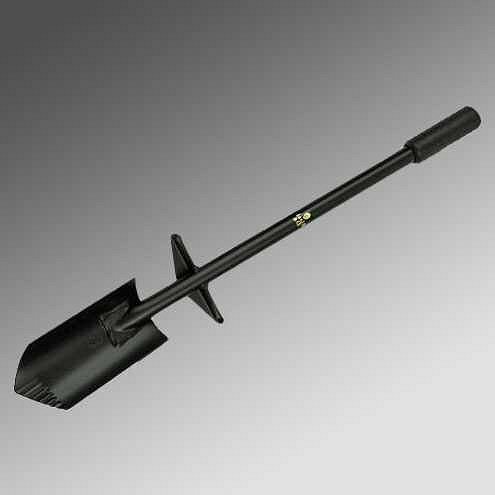 The CS1MX Metal Detector, ideal for newcomers to metal detecting! 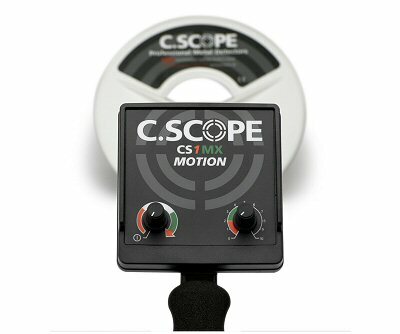 The CS1MX is one of C.Scope's newest metal detectors, providing a high level of metal detector functionality with good performance, yet ease of use, making this detector ideal for the newcomer to metal detecting. 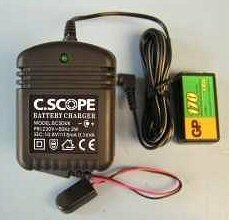 C.Scope, which is one of the leading European manufactures of high-quality metal detecting equipment, and well known for producing powerful and reliable metal detectors at an affordable price. The CS1MX is powerful enough to find real artifacts and will not need to be upgraded if interest in the hobby grows. 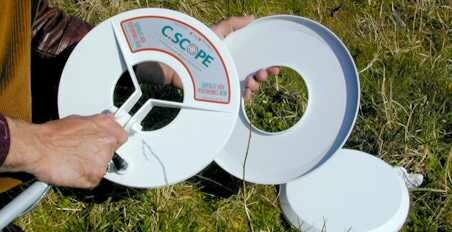 CScope detectors are designed for the unique soil conditions found in the UK. 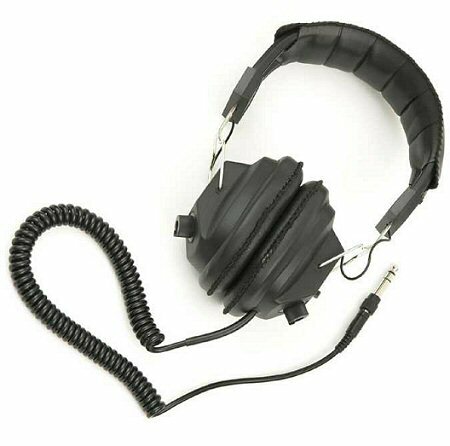 Ultimate simplicity, automatic retune with the power of ‘motion’ electronics are what makes the CS1MX special. Like a race tuned engine, the CS1MX is adapted to high speed detecting with increased depth. 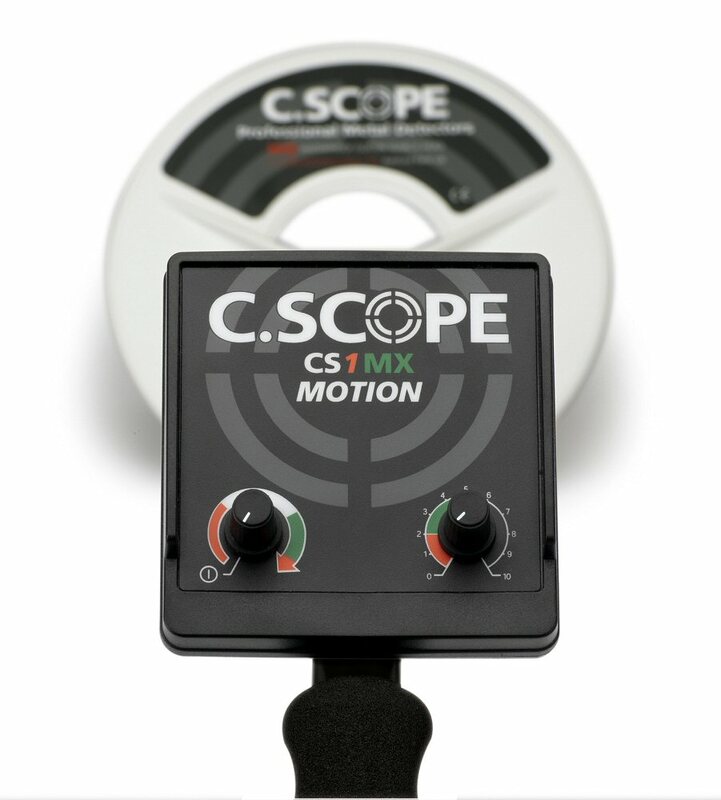 The lightweight and superb balance of the new C.Scope control box all add to the appeal of this introduction to power detecting at an impressively low price. 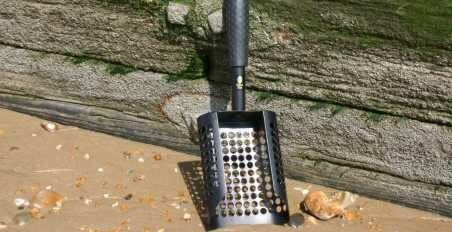 To newcomers to metal detecting, comparing metal detectors is not always easy - if you need any help, just call us on UK. Freephone 0800 01 88844.